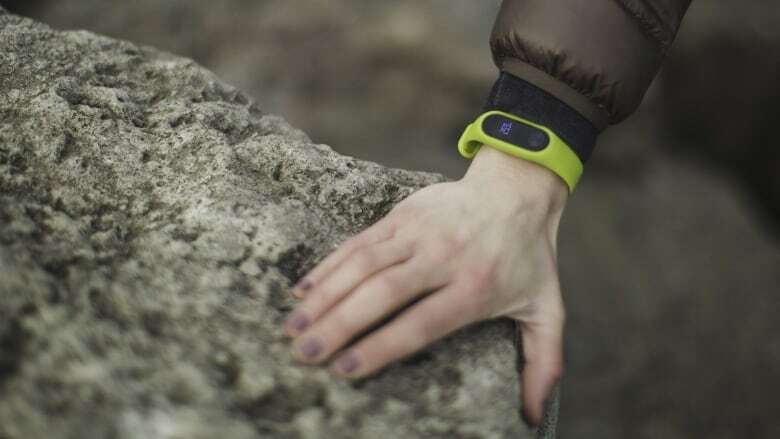 Many of us use fitness trackers to monitor things like activity and heart rate. But the potential for continual monitoring of our health goes beyond the casual interest of 'weekend warriors'. Wearable technologies that collect data about our health may offer real benefits, especially when it comes to monitoring chronic health conditions. Already, many diabetics use a Continuous Glucose Monitor (CGM) to track blood sugar. 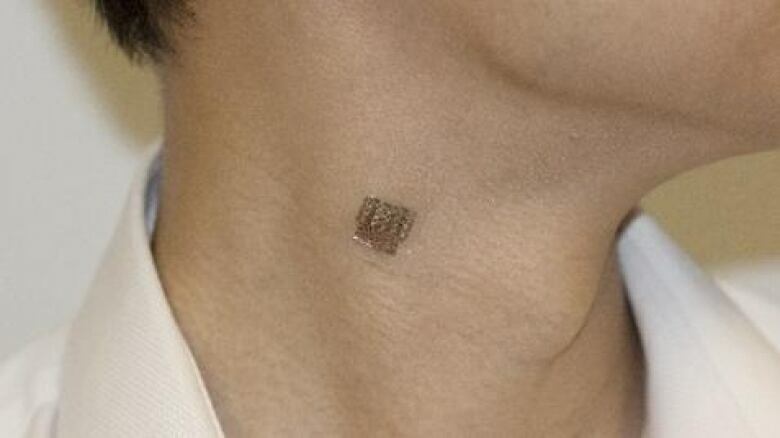 It has a small sensor to track glucose levels under the skin, and it transmits that data to a receiver. 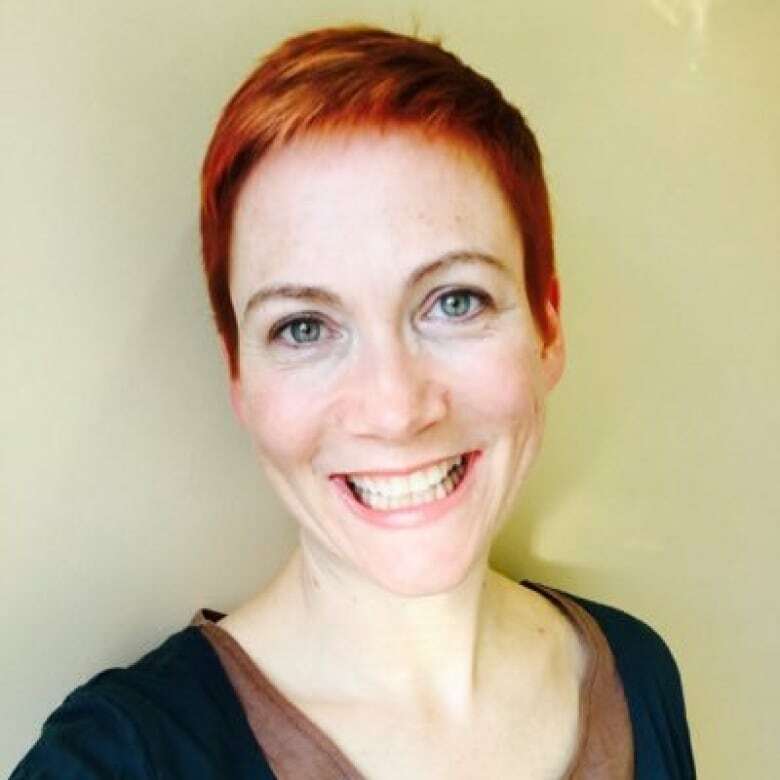 Holly Witteman is an associate professor in the department of family and emergency medicine at Laval University in Quebec City. She also has Type One diabetes, and uses a CGM. It measures the glucose in the fluid between the cells. She gets a reading every five minutes, meaning the data is much more fine-grained than before. Although the CGM doesn't completely replace other technology, it does make life easier. Before using her CGM she was typically pricking her finger four to ten times a day, but during her first pregnancy "I was pricking my fingers a lot...up to 20 times a day, 24 times a day, depending on the day" she told Spark host Nora Young. The potential is a future where people who have chronic conditions, or are at-risk, can get more frequent updates in less invasive ways, or be made aware of problems earlier. For example, Sheng Xu and his research team at UC San Diego are at work on a monitor that can gauge blood pressure further from the skin's surface. It operates using a flexible patch that attaches directly to the skin. In the future, though, it's likely that gathering continual health data will continue to extend beyond specific chronic health conditions, as the line between medical applications, wellness monitoring, and optimal fitness blurs. This is especially true at the consumer level. The Apple Watch, for example, now has features not only to take an EKG reading, but also an option to detect falls, which has led some industry watchers to suggest trackers are expanding into older populations. But how do we design these tools for continual monitoring so they're effective, and don't encourage people who don't medically need to self-monitor, to obsess over our stats? 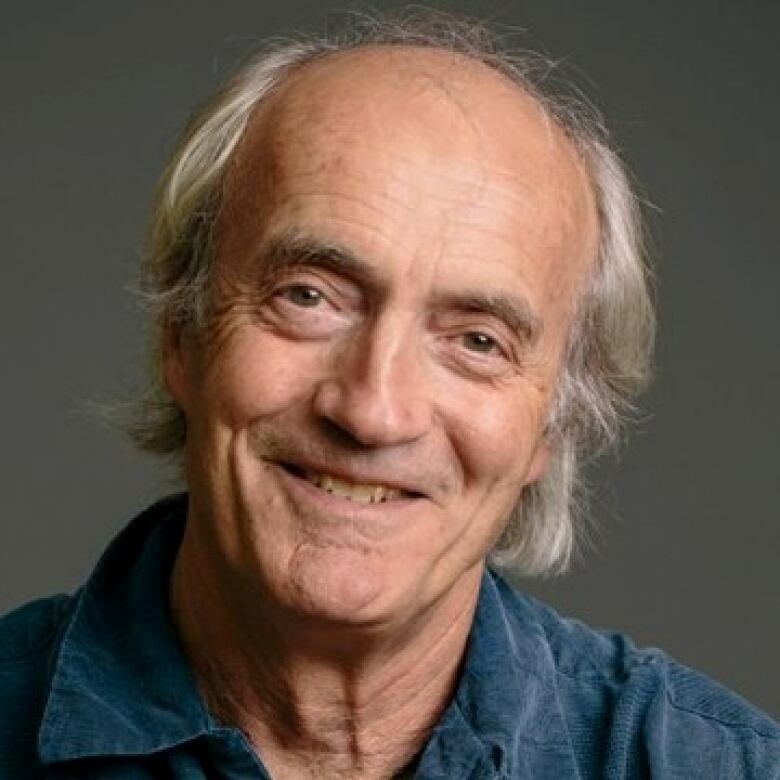 Bill Buxton, an interaction designer and a principal researcher at Microsoft Research, believes the technology level -- how the device senses what's going on in the person's body -- is only one aspect. Designers really need to focus on how devices communicate information about our health, with a focus on helping us learn about our bodies, he said. For Buxton, it comes down to a straightforward mantra: "Don't make me stupid. "If you rely all the time on the turn-by-turn instructions in your car...you can drive the same route several times, but if you don't have that device, and you go to do it for the fifth time, you can't do it," Buxton said. "You've basically handed over responsibility for getting there, and therefore you're not noticing directions." Buxton compared this to heart rate monitors for fitness, that let you glance at your wrist and see what the readout tells you. "I'd argue that's pretty much akin to the turn-by-turn instructions of the driver. I park my brain," he said. "With exactly the same measurement, there's a very different strategy that could be followed, which makes me smarter...It doesn't tell me what my heart rate is. It says, 'what do you think it is?' And then I'll tell it back, and then it will tell me how far I'm off...It's training me to listen and get a feeling for 'what does a certain heart rate feel like?'" "Training is largely learning to listen to your body and learn more about it, so you can adjust your behaviour accordingly," he said. Holly Witteman said she's certainly garnered insights from the data. "It allows me to do things like fine-tune my basal insulin…. And it also has allowed me to figure out how my body responds to specific foods and to do things like tweak and iterate until I had a breakfast that will give me rock solid level blood sugars." While she sees value in devices for continuous health tracking for people, like her, with medical conditions, she has concerns about its use with the "worried well". "It's up to individuals to do what they want, but I also know that it adds a layer of awareness that isn't always positive," she said. "It isn't always positive to be so concerned about your health. "And this is something for a lot of people with type one diabetes: to have to struggle with maintaining awareness while not letting it take over your life."